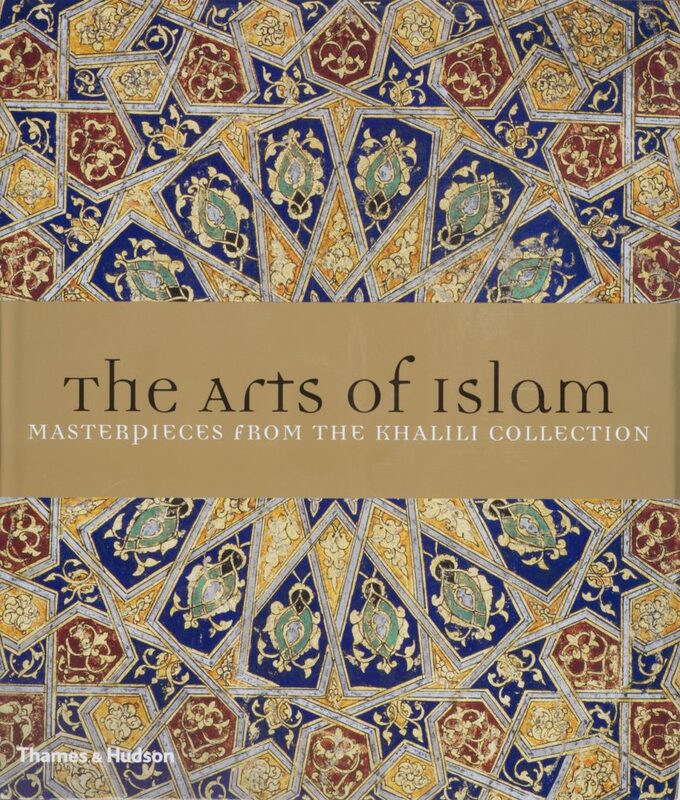 This magnificent publication presents some highlights of the largest and finest privately-owned collection of Islamic art in the world; nearly 500 masterpieces that have been selected from over 20,000 works in the Khalili Collection. Created for sultans, princes and merchants between the 7th and the early 20th centuries, these precious objects reveal the extensive contact between the Islamic empires and their conquered lands from Spain and Morocco, across Northern Africa and Egypt, the Middle Eastern nations of Iran, Iraq, Syria and Palestine, and stretching as far east as Mongolia, India and China. 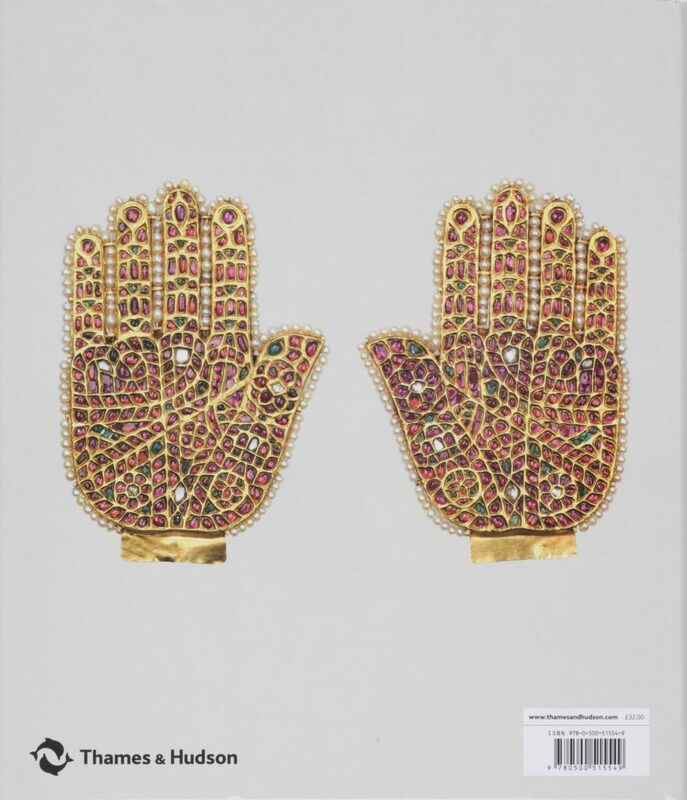 The treasures presented here include rare Qur’ans and illustrated manuscripts, exquisite glass, ceramics and jewellery, magnificent textiles, carpets and paintings, from the dawn of Islam until recent times. 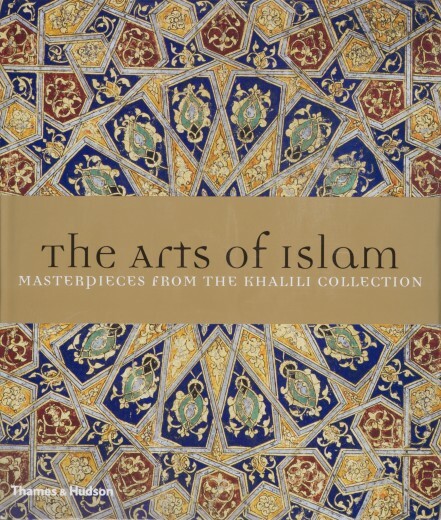 With texts by a team of scholars and specialists, headed by Professor J. M. Rogers, honorary curator of the Khalili Collection, this volume is a beautiful and inspiring celebration of the masterpieces of the arts of Islam. 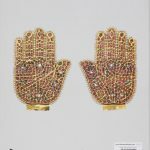 Charlotte Schriwer – completed a PhD in Islamic History at the University of St Andrews in Scotland, and holds an MA in Islamic Art and Archaeology from the School of Oriental and African Studies. 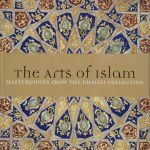 She was employed as assistant to the Curator of Islamic Collections at the Chester Beatty Library in Dublin, and was the Sydney coordinator of The Arts of Islam: Treasures from the Nasser D Khalili Collection exhibition, at the Art Gallery of New South Wales in Sydney, Australia.